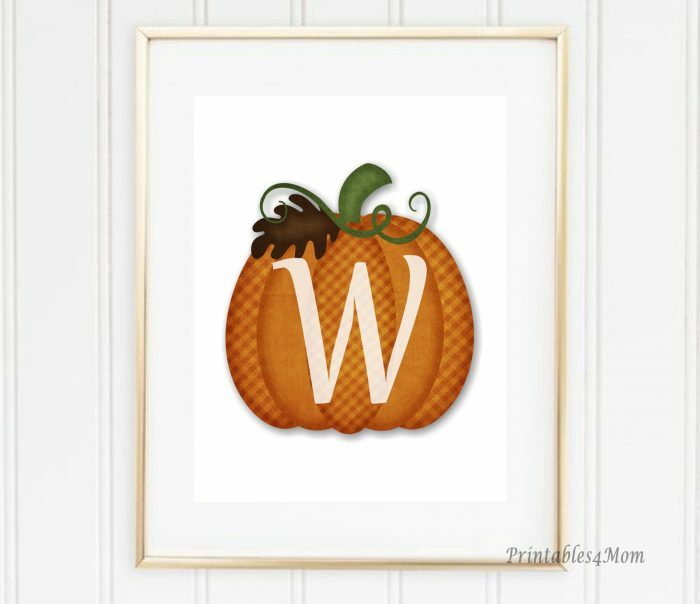 Here’s a great Fall Printable to add to your Holiday decor – a personalized, monogram Pumpkin! 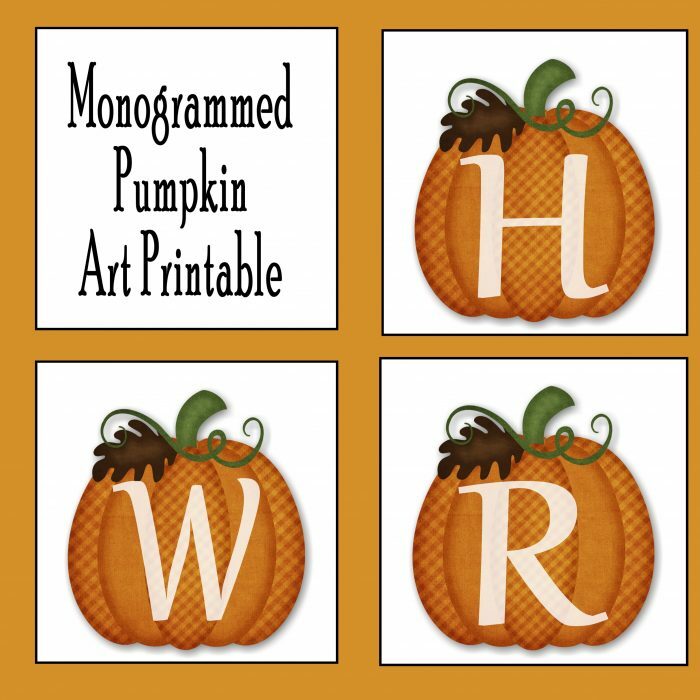 We’ve got two versions of the Monogrammed Pumpkin Wall Art Printable for you to choose from. 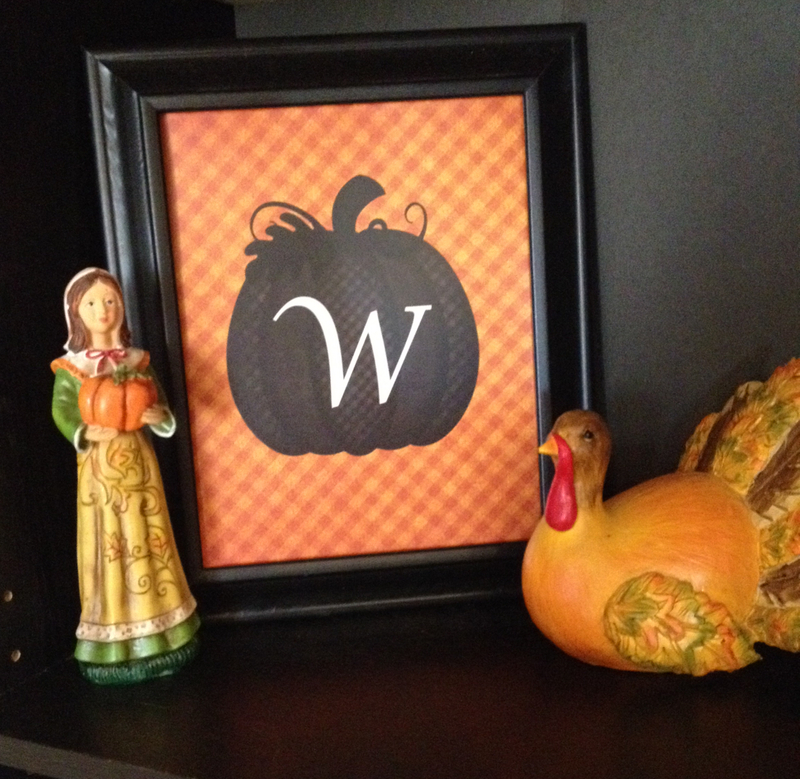 Simply print and frame for a cute addition to your fall decor and be sure make extras to give as gifts! This first version is perfect for fall or Thanksgiving. 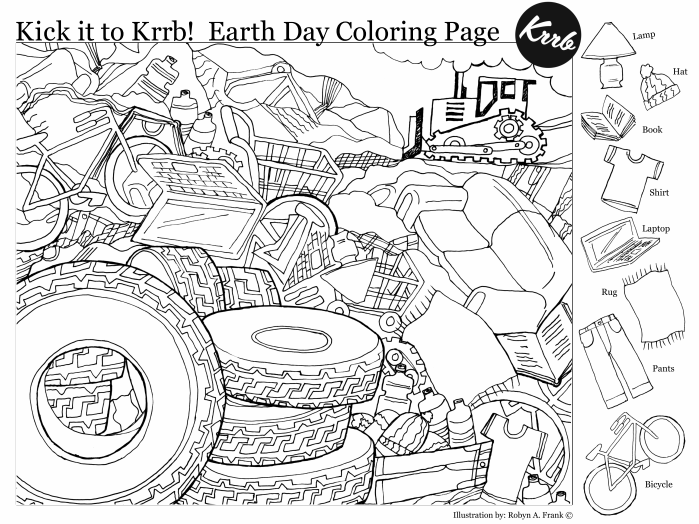 These will print on your standard 8.5 x 11 paper and I recommend using a heavy weighted paper if you want something a little more heavy duty. You can find cute frames on Amazon or even at your local dollar store. 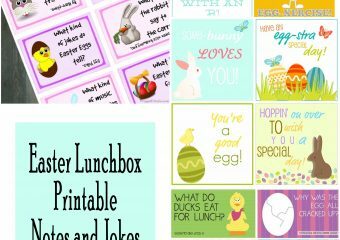 Choose and click on the letter you want to get your free printable. If you’re looking for a spookier version to add to your Halloween decor, grab this darker monogrammed pumpkin! 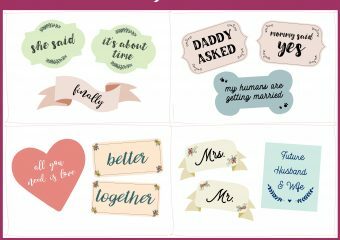 Again, just choose and click on the letter you want to get your free printable.